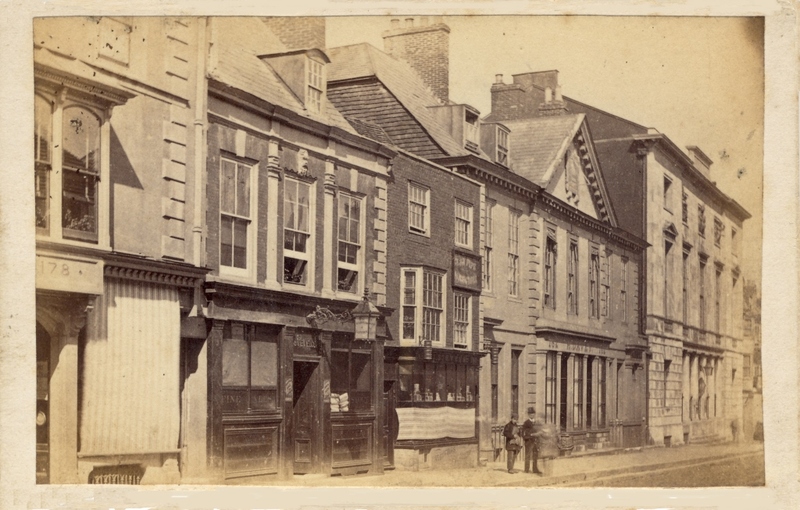 Amateur photo-historian, David Simkin talks about the photographers who were active in and around Lewes between 1851 and 1910. David will concentrate on the lives and careers of established professional photographers such as Daniel Blagrove and Edward Reeves, but he will also look at the work of amateurs like Edward Bedford (1865-1953), Henry Bartlett (1875-1965) and William Funnell of Newick (1848-1938). David runs the website Sussex PhotoHistory, and will illustrate his talk with primary sources and examples taken from his large collection of photographs.